Remilekun Abdulkalid Safaru, more famously known by his stage name Reminisce, returns with a swagged-up version of his monster hit song, “Ponmile”. The Street Remix version of the previously laid-back and low-tempo record just got a nuclear treatment for the maximum explosion. Baba Afusa returns fully to the streets as the real Alaga Ibile that he is. “Ponmile (Street Remix)” is now set to further tear down the charts as well as complete a total shut down and take over of the airwaves. 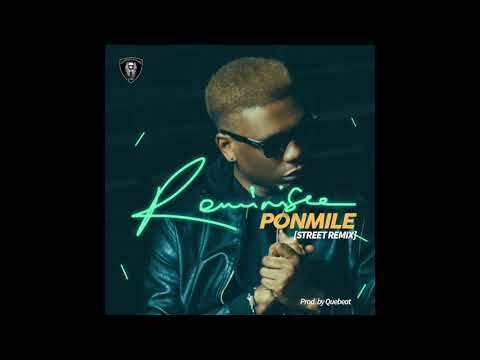 That’s not all, with “Ponmile (Street Remix),” Reminisce is set to become the mainstay of social gigs as well, as the energetic groove is unmistakable with the hard-hitting beats and high-tempo instrumentals for an overall groove. Importantly, the core message of its valid content stays true against the vices and malaise of domestic violence and abuse. 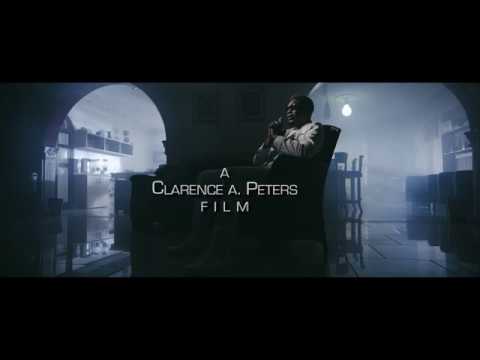 Totally masterclass effort from Reminisce who has been known to plot such street-savvy anthems including “Feego”, Eleniyan”, “Konsignment”, “Ibadi” and more. Give it up for this Quebeat production and join in its grind and cool. Simply stream, download and share your thoughts and opinion in the comments section below. November 16, 2017 Reminisce – Do You Feel It?